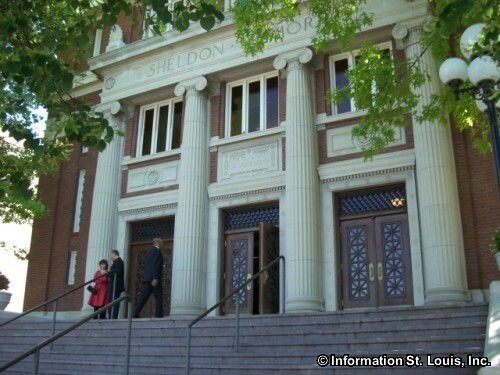 The Sheldon has been used by a variety of organizations for a variety of purposes. 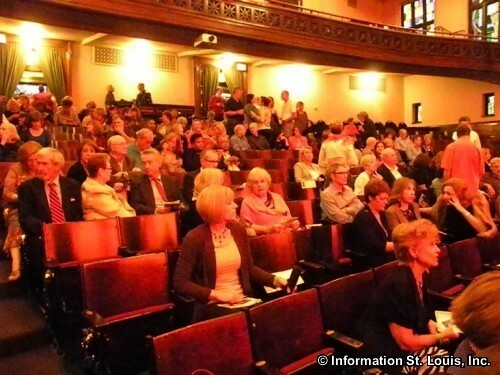 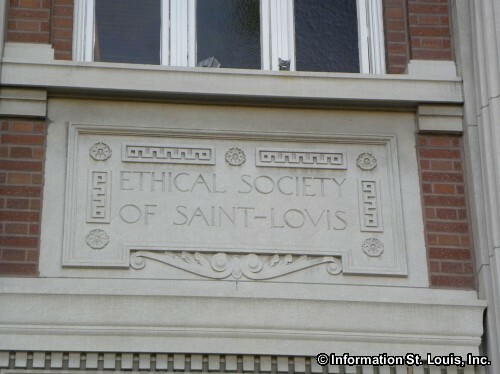 In 1912 it was built for the Ethical Society of St. Louis and named for the founder of the Society, Walter Sheldon. 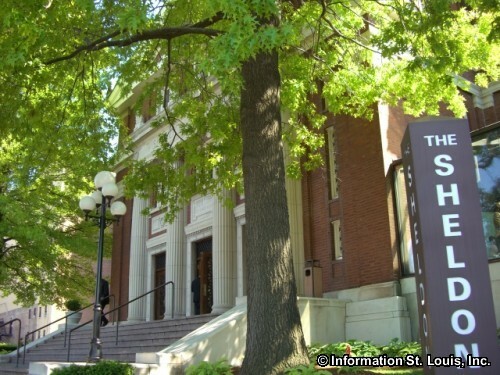 It's auditorium, with it's excellent acoustics, was a place for lectures and debates on the philosophies and ideals of the Ethical Society. In 1964 the Society sold the Sheldon and from then on the various owners used it mainly for a music venue. 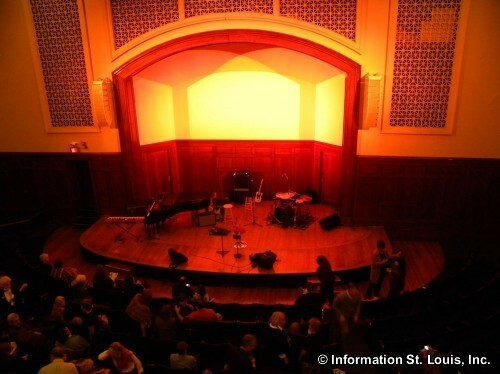 Today, the Sheldon has been expanded to include art galleries, a banquet facility, a ballroom and a sculpture garden, but continues the tradition of being an excellent venue for musical events. 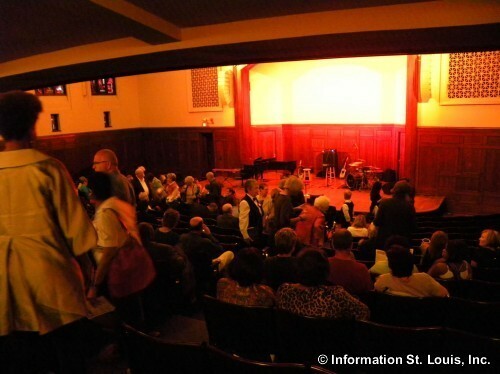 Such events include jazz, classical, and folk music, with family and educational events, as well. 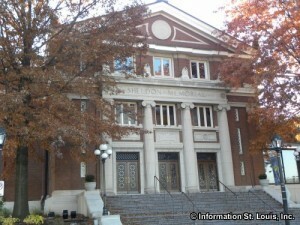 The facilities within the Sheldon can be rented for special events.